Learning a new language requires personal endurance as well as consistency. The online courses offered by the Nile Language Centers help students who cannot attend the Centers in person realize this important endeavour through an internet based language teaching platform. This initıative aims to provide students the opportunity to learn a language through a simple internet access and without being bound by time and place. In this way, students who do not have the opportunity to learn a new language and do not have access to language centers will be facilitated. We aim to lead the way in language teaching by providing services to a diverse audience from children to all ages around the world. In our online courses, we combine classical teaching methods with updated modern education techniques and technology while ensuring the use of effective and upto date resources necessary for language learning. You can take courses from Egyptian Arabic teachers who work in the Nile Arabic Learning Center and have many years of experience teaching Arabic. As you take online classes, you can do it privately or you can join a classroom with all your friends and take the lessons at the same time. This can be done without fear of being late to class, paying for the transportation to class, being effected by the outside weather, etc. You will be able to learn Arabic from your bed at home. In the Nile Arabic Learning Center’s online site, you can video call, normal call, or text your teacher. Also in the online site you can save, and continue from your saved work whenever you want to. 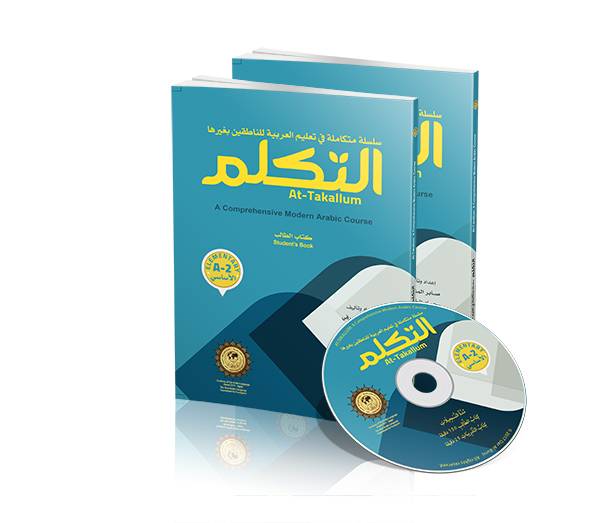 To put it shortly, you can learn Arabic very well from wherever you are, at a very cheap and suitable price. Once all the courses are completed, you will get your Arabic Diploma. Don’t waste any more time and join the online education network, which is spreading all over the world. 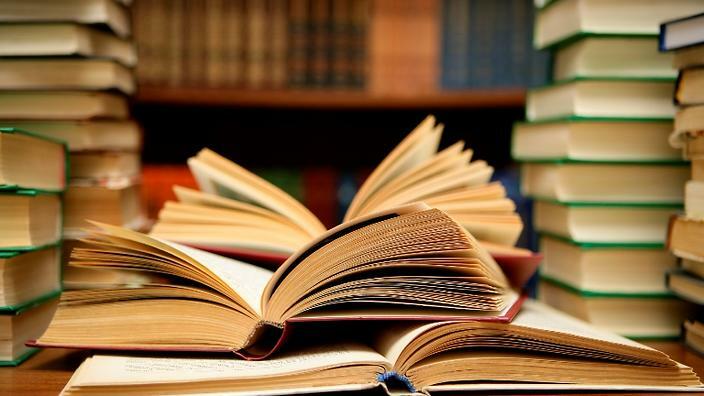 In addition, students can study a classical or modern book of their choice with the teacher whether they want to study fiqh, tafseer, hadith etc. The Nile Center will be happy to accommodate the choice and pace of students in studying these texts. After completing the enrollment process, our students can use their personal computers to participate in individual or group lessons at mutually agreed times. It is sufficient to have 2MB+ internet connection, camera, microphone and headphones for online classes. Smart phones, tablets and laptops can also be used to connect online. Student: Anyone who wants to take online lessons can benefit from this user profile. No school, book or educational history is required. Once the person has registered on the site, they can view the private content prepared for this section, examine the downloaded files, download and take lessons from the teacher assigned for him in the live class environment. The student can review the recorded videos at convenient times for enhanced learning. For the main branches identified above, a course consists of 20 hours. One lesson is 40 minutes. Course registration is renewed at the end of each course. Course hours and days are determined according to the student’s requests and teacher suitability. The cost changes according to the number of students taking the same course. For costs please contact us. Payment will be made by wire transfer to the designated Western Union or bank account. The transfer fee belongs to the student. You can pay a single course fee at a time, or you can pay for more than one course. A 10% discount is given to students paying for more than 3 course at a time. An online classroom can be opened by a single person or by a group of 3 people. Question 1: What does online course mean? Answer 1: Online courses are classes that the student can take without going to school. Question 2: Are the materials in online classes different from the materials in a normal class? Answer 2: Online classes use the same materials used in lessons that are used in a normal classroom environment. Also, the course can be taught by a different book that the student wants. Question 3: How many hours is one course in the online classes? Answer 3: One course in online classes can be between 16 and 24 hours. Students who want to have more conversation and reading activities related to the subjects in the curriculum will choose a 24-hour course. Question 4: Who teaches the online courses? Answer 4: online courses are given by experienced teachers of the Nile Arabic Teaching Center who have been teaching for many years on the subjects. Question 5: Is it possible to select teachers in online courses? Answer 5: The student can take lessons from any teacher working at the Nile Center. In case of any sort of problem, another teacher will be offered. Question 6: When will the online tuition fee be paid? Answer 6: The student pays at least 70% of the course at the beginning of the lesson and the rest before the final exam. Question 7: Where will the online tuition fee be paid to? Question 8: How is the time for Online classes determined? Answer 8: The student will send an email of the days and the hours in the day in which they are available to the gmail account of the school. In this time period, our teachers are contacted and the classes will begin. If the teacher can not be arranged, student will be sent recommendations for the available day and time on which there are teachers available. Question 9: How are exam taken in the online course system? Answer 9: Because our exam system is in the construction phase, we are temporarily sharing our exams via PDF. These exams include reading, speaking, writing, and language questions to evaluate what the student has learned during the course period. Question 10: Is there an attendance system in the online course system? Answer 10: Yes, there is. The student who shows discontinuity in more than one third of the total course time repeats the course. Question 11: Is it possible to shift or cancel the class times in the online course system? Answer 11: A course cannot be canceled unless there is a valid reason . If the student does not enter the system, it will look as if the course was completed, and will be subtracted from the total class time. In this case, extra payment is required to claim the extra hours to make up for the lesson. However, in the event of a delay or cancellation caused by the teacher or the system, the student will be given 1 extra hour from the cancelled time. Question 12: How many people is a class comprised of? Answer 12: There are 3 students at the same time in the online course system. Given the internet conditions in the student’s country, the number of students in the group is limited from 1-3. Question 13: Is there an online certificate awarded at the end of the course? Answer 13: In the online course system (OLS), at the end of each course, the student will be issued a certificate if he / she wishes. The student can download his / her certificate from the system. The certificate fee is 5 USD. Those who want to get the certificate by mail have to pay the shipping cost. Question 14: What is the meaning of the certificate given in the online course system? Answer 14: The Online Course System certifies that the Nile Center approves of the completion of the course and that the student is attending the course. The Egypt Ministry of Education certified graduation certificate documents that all the courses have been completed. In order to receive the certificate of graduation, the student has to take the last 3 courses (40 * 3 = 120 hours) at the Nile Center in Egypt.